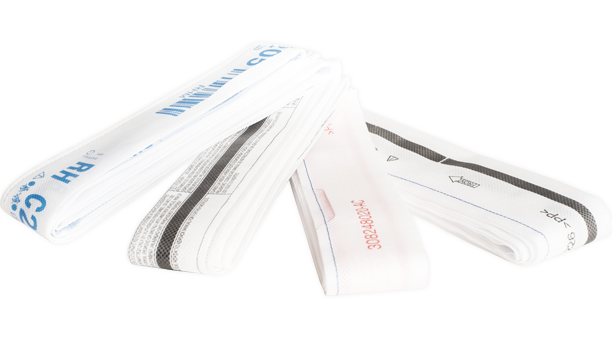 Curtain airbag wraps are protective covers in the form of a tube to protect the curtain airbag (side impact). The curtain wraps are closed along the length by stitched thread, an ultrasonic weld or by adhesive. The wrap can be made from different materials ranging from non-woven fabrics like PP, PET, PA to transparent PE film.